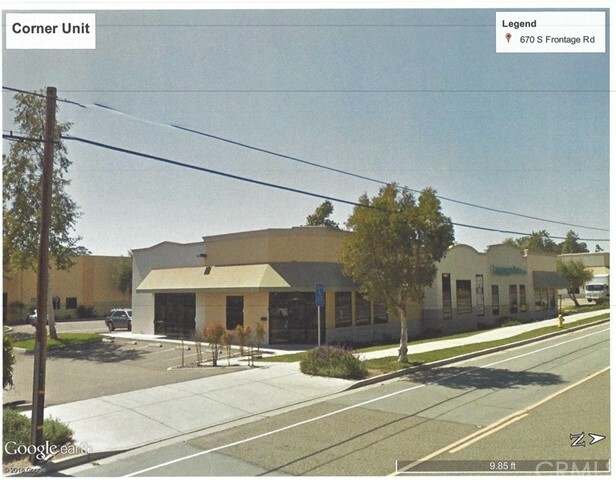 For Lease: 2,000/sf commercial space located along Hwy 101 in Nipomo. Provides high traffic exposure, store front, warehouse and easy access to Hwy 101. Located between Santa Maria and Arroyo Grande.